The Tver Oblast, located between Moscow and St Petersburg, is a paradise for hunters and poachers. Uncontrolled hunting has left many bears struggling to survive. 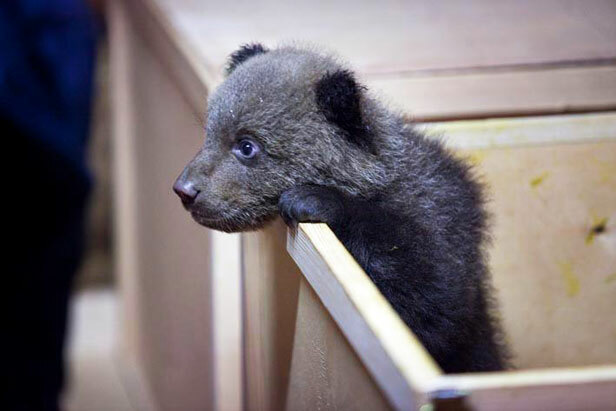 But now, an important projects is underway to give orphaned cubs a second chance at survival. Around twenty years ago, a family of local biologists founded in the Bebentsy village a center, which takes care of these animals. Cubs here learn to adapt to life in the wild under the protection of conservationists.